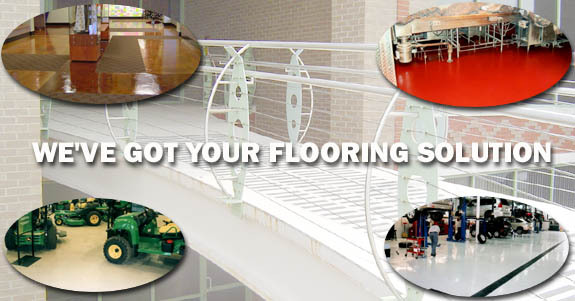 Fuller Industries, Inc. is a Tennessee Licensed General Contractor specializing in all facets of Concrete Repair and Resurfacing through the use of Decorative Epoxy Flooring, Acid Staining, etc. Whether it's our Quartz flooring at Vanderbilt Children's' Hospital, or our decorative concrete resurfacing and acid staining on the Shelby Street Bridge; we have proven solutions for practically any environment. We pride ourselves on solving major problems in the seamless flooring and decorative concrete industry. We are oriented to working with architects; landscape architects; interior designers; engineers; upscale retailers; and the private sector. This web site offers a small window into our wide range of services. 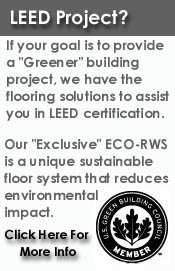 Please call us to help you with your next project.